Plastering in Birmingham, plaster boarding in Birmingham. 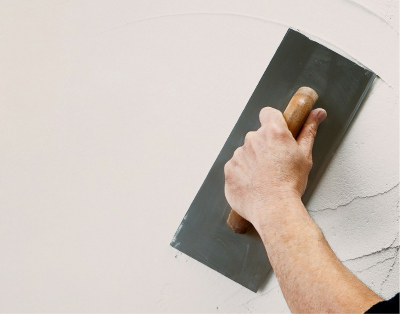 Our professional plastering services in Birmingham and the West Midlands cover all types of quality finishes, including wall skimming, patch plastering, colour rendering internal and external pebble dash services in Birmingham. Our dedicated team of plasterers in Birmingham have been in the trade for 15years and offer a plastering in Birmingham service thats second to none. The lads turned up on time and were able to transform my front living area in no time at all and also left it clean and tidy. Andy and his assistant over boarded my bathroom ceiling and the skimmed it ready to be painted in just a few hours. Definatley recommend this service . 3-4 days 3 bed house. 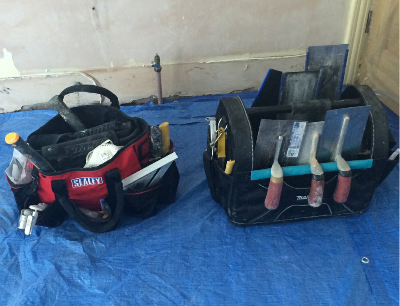 Plastering is an art form, it takes years of practice to master, its defiantly not a DIY job! 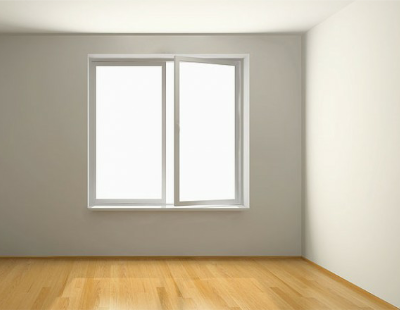 To obtain that crisp sharp, smooth finish a decorator craves you need the best! Call now our plasterers are second to none!